Poor mental health is one of the biggest challenges facing London and it is often much higher in certain communities. Our work so far has revealed that London is full of people making brilliant ideas a reality. But we need more for London. So if you share our aim to make London a happier, healthier city, please get involved. 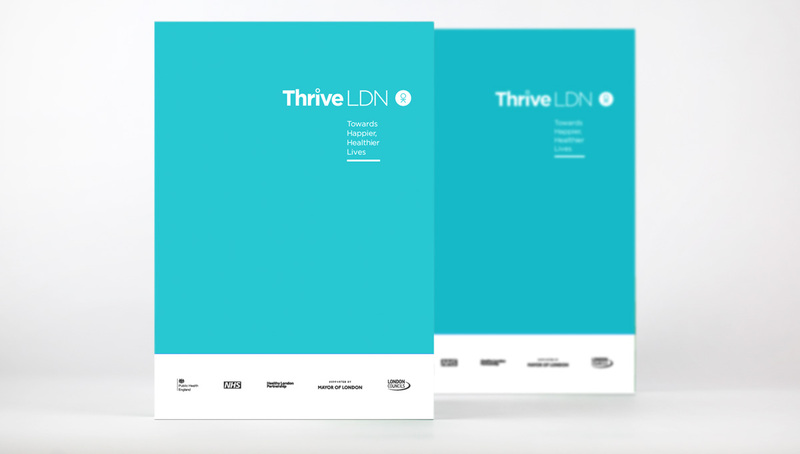 We’ve set out our six aspirations for London and some of our ideas about how we can help London thrive in our first publication.